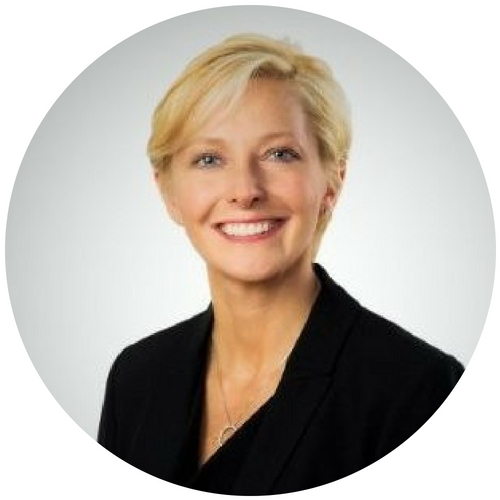 Tracey is the Office Managing Partner, Assurance Services Leader and a Partner with Grant Thornton LLP in Calgary (Alberta South). She have over 18 years’ experience in helping clients with their audit and assurance needs. Before joining Grant Thornton, Tracey was part of a Big 4 firm, serving in a number of leadership roles specific to private companies and not-for-profit organizations. She is a dynamic business advisor who understands the wide variety of challenges small businesses often face. Tracey works with my clients building customized solutions to ensure that they see measurable results. Tracey is passionate about building trusted relationships with my clients and helping them grow their business. She is equally committed to the community, serving in senior volunteer roles with Tourism Calgary as well as the Calgary Exhibition and Stampede. Previously, Tracey served as President and a Director of the Board for Ronald McDonald House of Southern and Central Alberta and served on several committees.